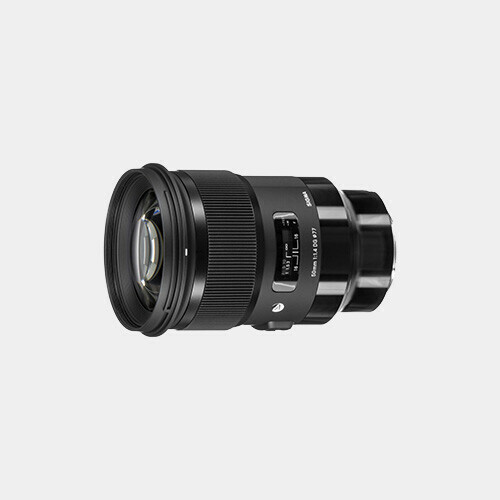 The Sony E-mount Sigma 50mm f/1.4 DG HSM Lens is a fast standard-length prime designed to achieve high optical performance through the incorporation of both three Special Low Dispersion glass elements and one molded glass aspherical element. 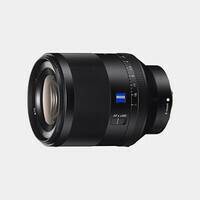 These elements, coupled with an advanced optical design, work to minimize sagittal coma flare and chromatic aberrations in order to provide high image sharpness and clarity. 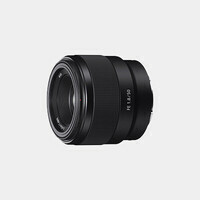 The lens' large diameter and floating system also help to correct for vignetting to ensure maintained peripheral brightness. A Super Multi Coating has been applied to lens elements, too, to reduce flare and ghosting for higher contrast and color fidelity.